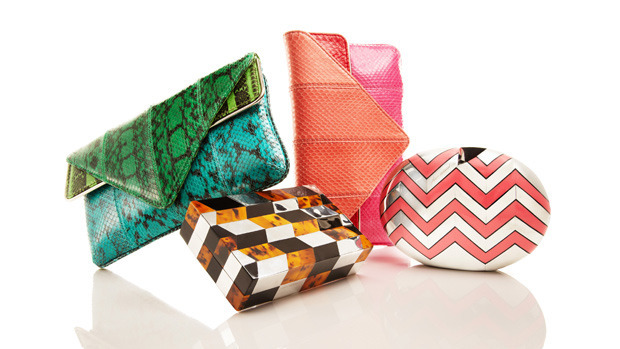 Translating a winning design aesthetic from shoes to handbags can be tricky. Just ask Christian Louboutin, who has the footwear world by the tail but is still trying to figure out his perfect handbag formula. 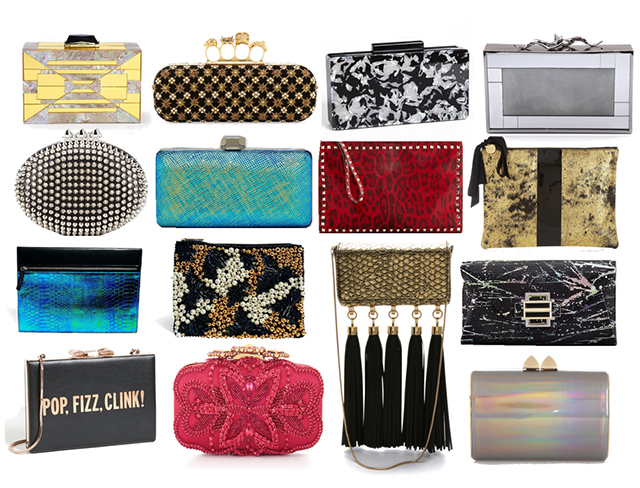 Brian Atwood, another shoe designer that inspires fainting spells among the heel-inclined, is also taking his first serious steps into the handbag arena, starting with a collection of clutches that launched yesterday on Gilt.com.